Buy, build or rebuild your dream home with Oregon State Credit Union’s home loan experts. Explore your home loan options, apply for a mortgage and rely on us to help you along the way. We like to talk homes and answer loan questions. You'll find our mortgage solutions provide you competitive rates, flexible terms, personalized service and, best of all, honest advice. A predictable monthly payment and protection from rising interests rates. A flexible option: payments can fluctuate with interest rates. Ideal for home loan amounts higher than conforming thresholds. Use home equity to help pay for home remodel, college, vacations and more. Includes help with down payment and closing costs based on income. There are many financial decisions involved in purchasing or refinancing a home. 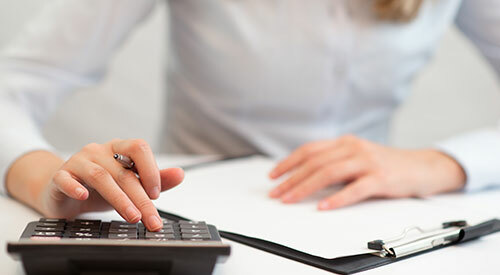 Our calculators can help you decide what type of mortgage is best for you. Buying a home is exciting, but it can be challenging if you don’t understand the mortgage process. 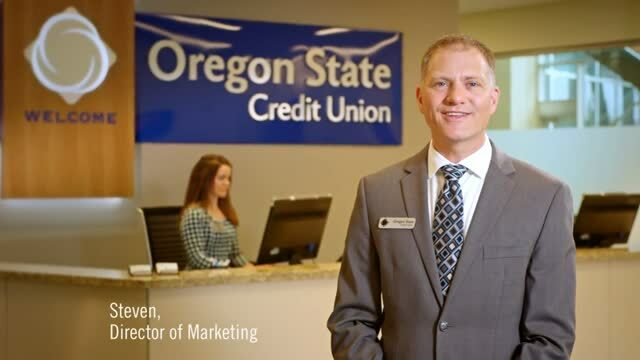 Oregon State Credit Union will be with you every step of the way to help you know what to expect. 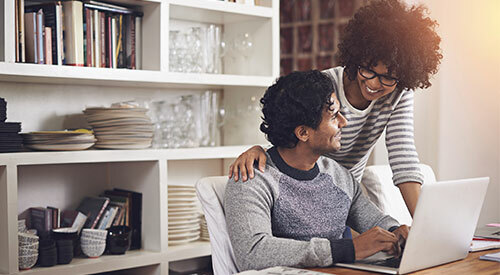 Because your home is likely to be your largest asset, you might consider a home equity line of credit for the purchase of major items such as education, home improvements or medical bills, and not for day-to-day expenses.